FULLY SERVICED!! 1 OWNER! NO ACCIDENTS! Only 50k miles! Great truck ready to be put to use! 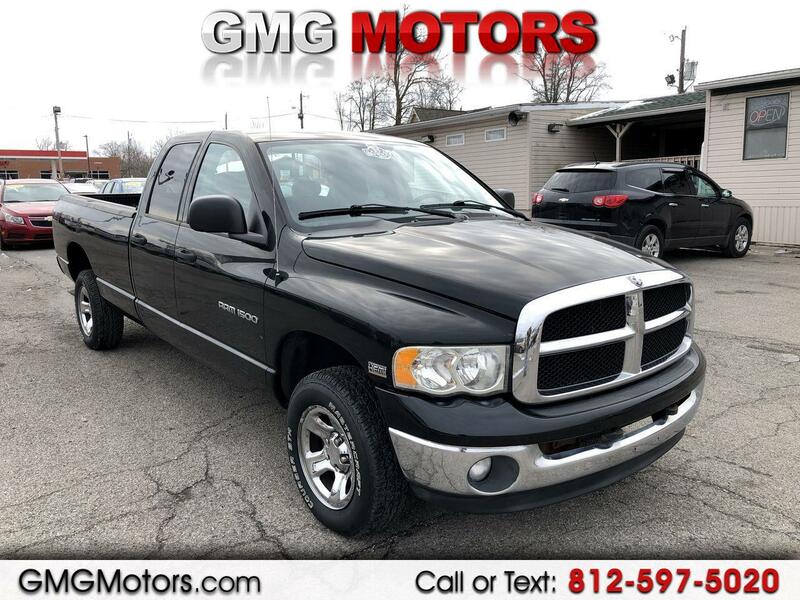 4x4, 4 door, long bed, chrome wheels, keyless entry, bedliner, tow package & more! All powered by a 5.7L Hemi V8 engine! $2000 DOWN! Come see us at 50 N. Marion St. Morgantown, IN 46160 or call at 812-597-5020. We look forward to doing business with you!